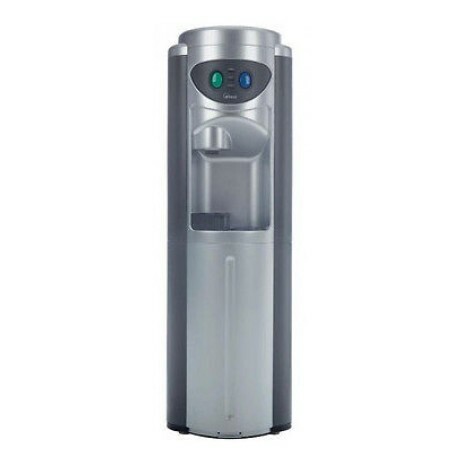 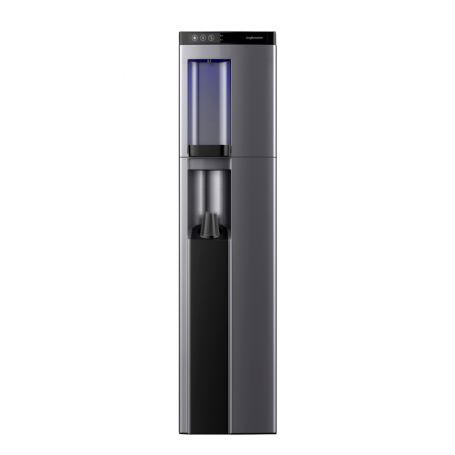 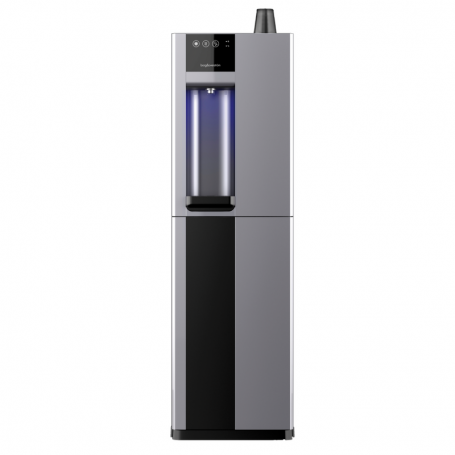 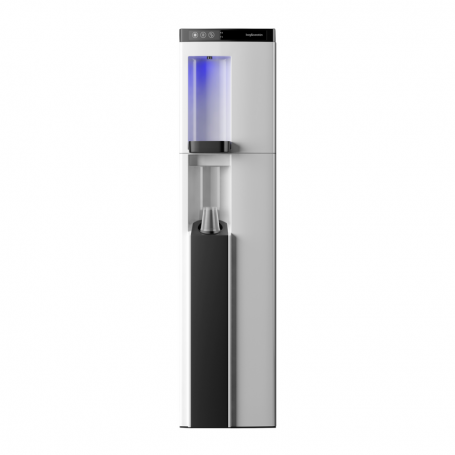 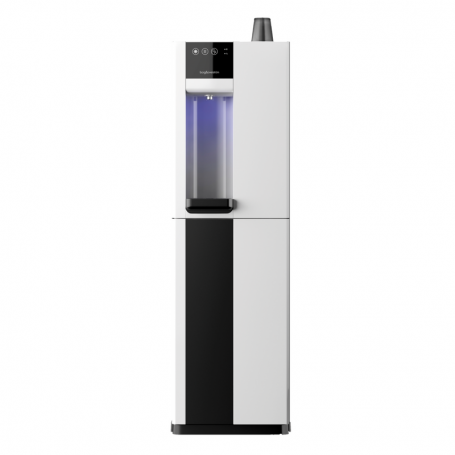 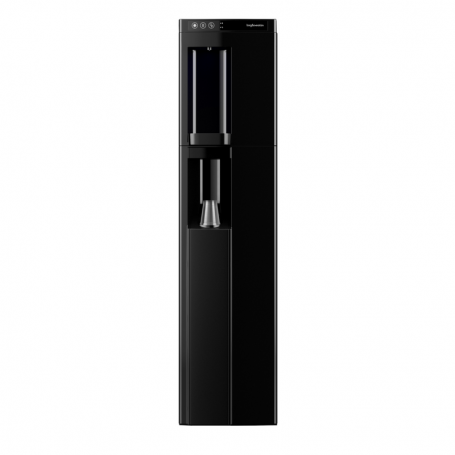 The Mogul plumbed-in water cooler's round and smooth design means it will easily fit into any working space. 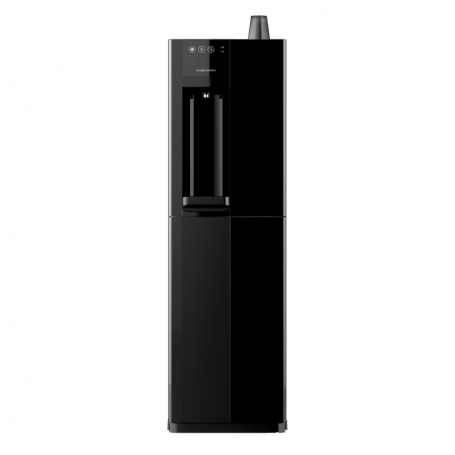 Its soft features contribute to its classic look. 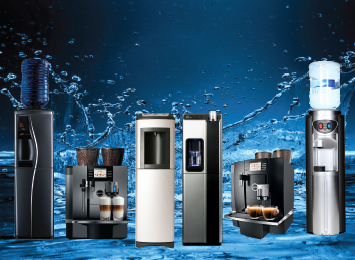 Designed to fit quietly and simply into any environment. 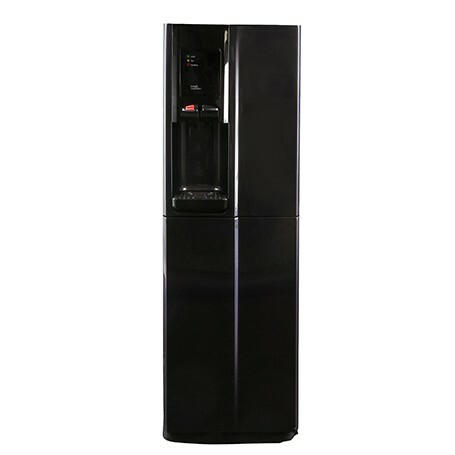 The rounded cabinet has soft edges and features a stylish fluted front, delivering a trouble free performance. 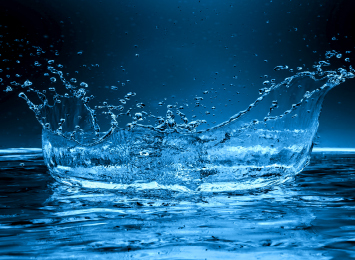 Created for versatility, B4 flourishes in all environments. 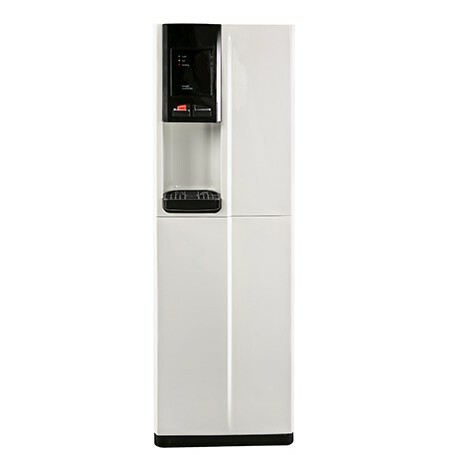 Its compact size, large dispense area and flexible water options position it as the premium direct-chill refreshment solution. 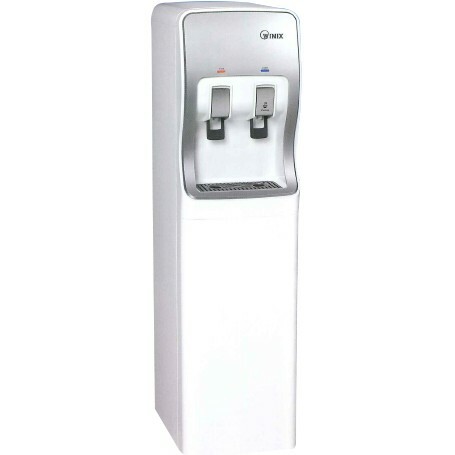 Chilled, ambient and hot water. 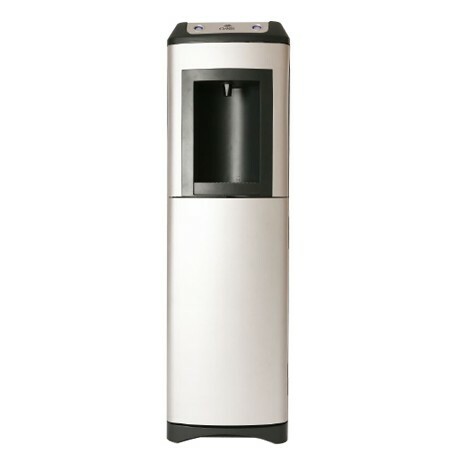 An environmentally friendly cooler, convenient and cost effective way of providing a constant supply of fresh water. 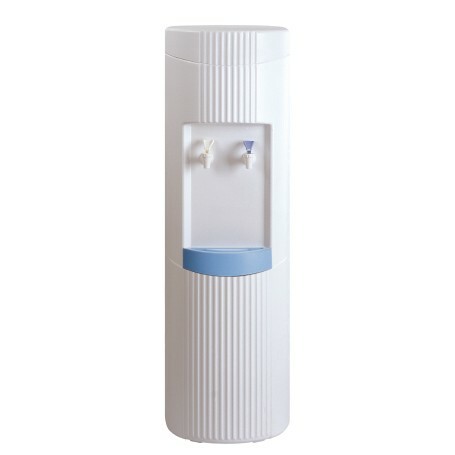 Connected directly to the water mains, water is passed through and advanced filtration system leaving crystal clear fresh water. 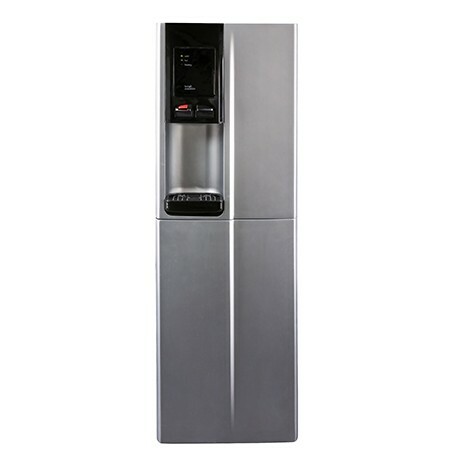 The industry’s only plumbed-in water cooler with the revolutionary Pressure Vessel Direct Chill (PVDC) system, in a stylish, modern design. 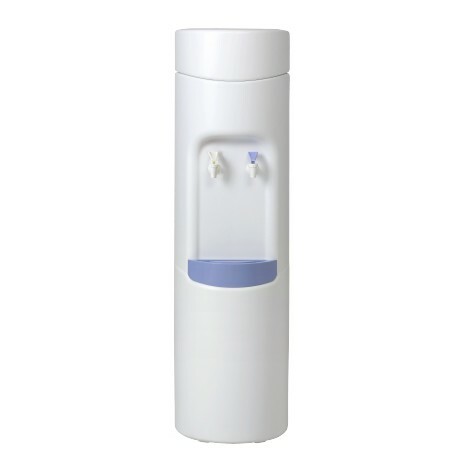 Also includes an integrated cup dispenser.